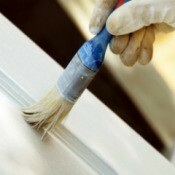 Painting FurnitureThis is a guide about furniture painting tips. 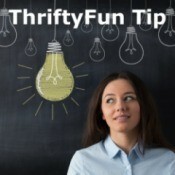 You can save money by painting furniture that has become a bit damaged or outdated. Naturally Reducing Blood PressureThis is a guide about naturally reducing blood pressure. High blood pressure can often be controlled with medications. However, many people would prefer to lower it more naturally. Thickening Homemade GravyThis is a guide about thickening homemade gravy. 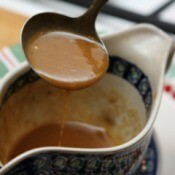 There are a number of ways to thicken up gravy that is too thin or watery. Potato Fans RecipesThis page contains potato fans recipes. 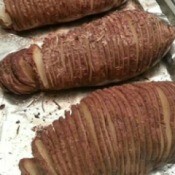 Potato fans or Hasselback potatoes are a delicious alternative to traditional baked potatoes. 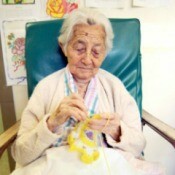 Crafts Ideas for Hospice Care SettingThis is a guide about crafts ideas for hospice care setting. Patients receiving hospice care often have varying physical limitations that can affect the types of craft activities they are able to participate in. 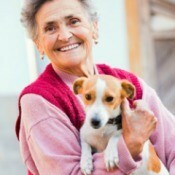 Adopting a PetThis is a guide about adopting a pet. Before taking on the responsibility of domestic animal, it is important to know that you have adequate space, resources and time for your pet. 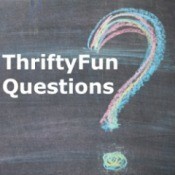 Making Felt or Fabric MiceFelt or fabric mice make good cat toys and are also fun to use as children's toys or party favors. 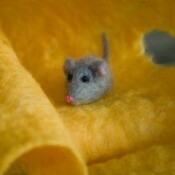 This is a guide about making felt or fabric mice. 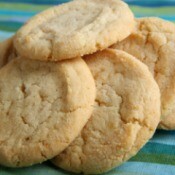 Using Leftover CookiesThis is a guide about using leftover cookies. 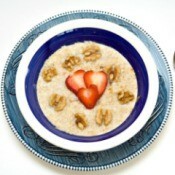 Extra, stale, or overdone cookies can be given new life with a little creativity. Using a Vacuum SealerThis is a guide about using a vacuum sealer. 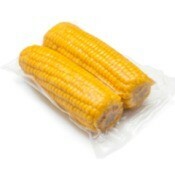 A popular food storage method is the use of a vacuum sealer. 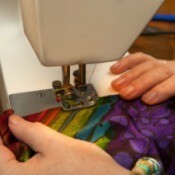 Tips for Using Sewing PatternsThis is a guide about tips for using sewing patterns. Using sewing patterns can offer you access to numerous projects, as well as a jumping off place for your own alterations. 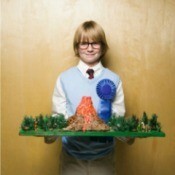 Science Experiments for KidsThis is a guide about science experiments for kids. An important learning experience for young people is completing a science project. Besides the experiment itself, there is much to learn about presentation and documentation. 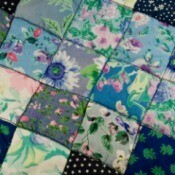 Quilt PhotosThis page contains quilt photos. Sharing your quilting crafts through photos not only immortalizes them but also can provide inspiration to other quilters. Ice Maker Not Dispensing IceSometimes your refrigerator ice maker makes ice, but does not dispense it. This is a guide about ice maker not dispensing ice. 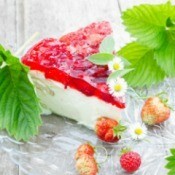 Strawberry Cream Cheese PieThis is a guide about strawberry cream cheese pie. Cream cheese goes well with many fruit flavors when making desserts. Black Pepper For Radiator LeaksIf your radiator or heater core in your car/truck has a leak, pour some black pepper in there. It immediately stops it and lasts for a while too. Guaranteed! Use Placemats as Modern Furniture "Doilies"They used to put doilies at points of wear on chairs and sofas. For a modern take on that, I use tapestry placemats to put on the edges of an easy chair where the arms have gotten dirty and worn. Microwave to Melt Bars of SoapI microwaved pieces of Dove and Lever together. Next time, I will not mix them, as the Dove melted faster and frothed up. 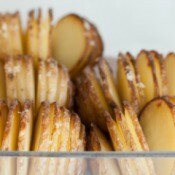 Potato FansThe possibilities are endless with this recipe! It's also a great way to use that one or two left over potatoes you haven't used yet. Original Name of a Bar in OshkoshIn the '50s and '60s Albert and Gertrude Kloiber owned what is now known as the Split Level Bar in Oshkosh. What was the name of it back then? Wasn't it just called "The Level?" Getting Rid of Worms in a PuppyMy vet found whip and hook worms. What do I do? Getting Rid of BlackheadsI have blackheads mainly on my nose. What can I do to get rid of them? 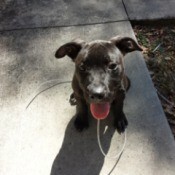 What Breed is My Dog?I was told my dog was a full blue nose Pit Bull Terrier, but now that he has gotten bigger I along with my family are convinced otherwise. 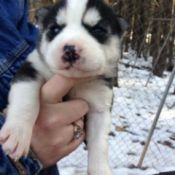 Blue nose Pits are a lot shorter and husky. Wash Light is Blinking on WasherWash light keeps blinking and washer not working. Painting a RefrigeratorMy refrigerator is a silver colour, but it is going to black in spots. So how can I give it a new look? Black Has Bled Into the White on TopI hand washed this top, but have found the black dye ran into the white and I can no longer get it out. I have been spraying with lemon spray, but there is no change.